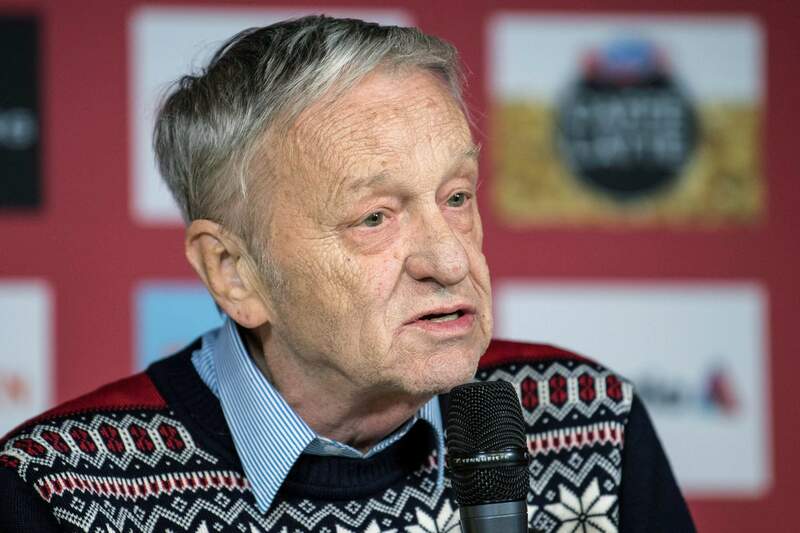 DENVER – A group of winter-sports athletes and the world’s biggest snowboard maker want the president of the International Ski Federation to resign after he spoke of “so-called climate change” and said he would rather deal with dictators than argue with environmentalists. He also referenced “so-called” climate change, and when challenged on that, responded, “We have snow, sometimes very much.” He pointed to frigid temperatures at last year’s Pyeongchang Olympics. “To anyone shuddering toward me, I said: Welcome to the global warming,” Kasper told the newspaper. Kasper subsequently apologized for his comments, saying they were not meant to be taken literally. When reached by The Associated Press via email, FIS officials said they had no further comment. Protect Our Winters is a nonprofit formed in 2007 to combat climate change. Several dozen athletes are part of the alliance, which also includes scientists and business leaders. “When we saw that, from our perspective, it was unacceptable to have anyone in a position of leadership in the snow-sport industry denying climate change,” POW executive director Mario Molina told the AP. POW also decided to not accept a $10,500 donation it was set to receive Sunday from U.S. Ski and Snowboard. Kasper’s comments rekindled longstanding issues between the action sports community and FIS. When snowboarding was brought into the Olympics in 1998, many of the sport’s leaders held out because they didn’t think the federation – with its base in Europe and with little background in snowboarding – had their best interest in mind.